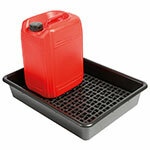 65 litre absorbent capacity - ideal for small workshops. All of the kits come with socks, a disposal bag, pads and an instruction card, thus providing a comprehensive pack. 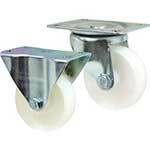 Incorporates a weather tight plastic tub. Refills are a cost effective solution to stocking up. 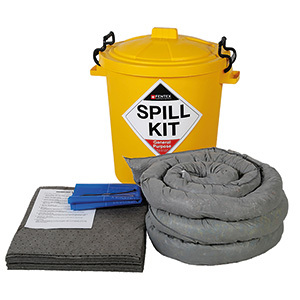 The general purpose spill kit is for water, oils, cleaners and coolants. 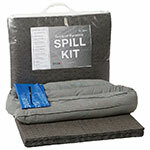 The oil and fuel spill kit is for oil, solvent and fuel, but not water. The chemical spill kit is for caustics, acids and other chemicals. GSK6 - Must needed for Health and Safety reasons. 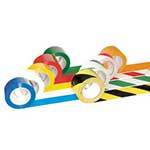 OSK6 - Good quality product, excellent value for money.